Awards today, are a worldwide phenomenon. If an alien were to look at the social life of people here on earth, it would be astonished by the increasing number of awards and desire for social recognition in the form of degrees, medals, decorations, prizes, titles and other honors. These award shows are high-risk, high-reward opportunities for everyone involved. A few prominent examples are; Academy Awards(Oscars), the prizes handed out by the film festivals at Cannes, Venice/Berlin, Grammy awards for artistic significance in the field of recording. 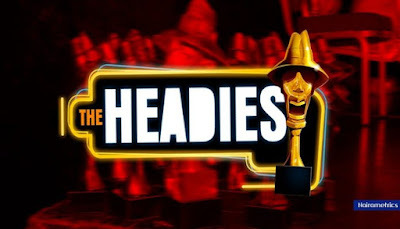 In Nigeria, we have the Headies and the Soundcity MVP awards being the most prominent. In sports, athletes receive the honor of being chosen “Sports Personality of the Year”, for football we have the FIFA Balon d’Or, then we have some by TV networks like the Nickelodeon Kid’s Choice Awards, the Teen Choice Awards by FOX, BET Awards, and MTV has both Music Video Awards and Movie Awards. Award shows are certainly on the decline and there is nobody else to blame apart from the award shows themselves. Maybe they began with the objective of recognizing outstanding achievements but, today, award ceremonies have the principal objective of making money. Be it local or international, awards are being run as businesses and not for the core purpose for which they were created, i.e. to motivate the industry or nurture, to encourage, push and applaud fresh edgy ideas in the field of creativity. “Can award shows be better?” Of course, they can be. A forum to celebrate creativity, excellence in thinking should strive every year to make itself more inclusive. In recent years, critics have however denounced major award shows for being too self-important – Simply, a popularity contest. However, I believe failure to innovate is one of the top reasons why the ratings are declining which naturally may reduce revenue. Doing the same thing from year to year is a good way to see your events die a slow death– first to your reputation, and then to your revenue. This is not so common but possibly is the most valuable package that can be offered to a potential sponsor. A ‘headline’ sponsor package means that the company buying into it gets to name the event after themselves. 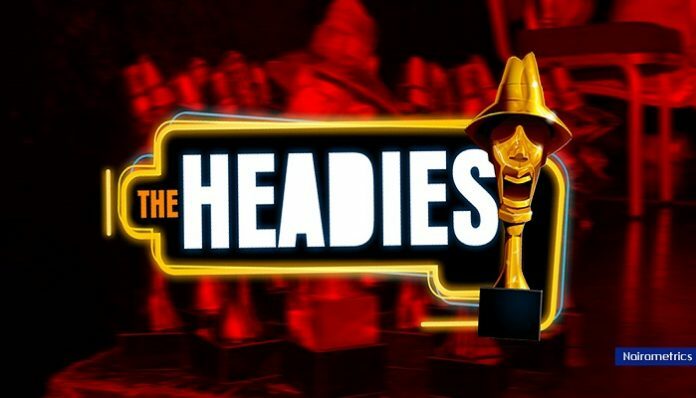 A category is a section of an awards show for which there are shortlisted entries and a single winner. This basically, is how it works. Make up as many categories as possible, sell each one to a sponsor, structure the ceremony so that Company A pays to sponsor an award that will go to a customer or organization it is seeking to influence. Seeing as it is one of the best times to get a brand message delivered as people, the reception drinks sponsor would typically pay a fee that covers the cost of the drinks reception, all associated costs, and also presents a profit to the Awards show organiser. The after-party can present similar value to the reception drinks as it allows the sponsor to be the centre of a sociable and fun environment. One of the main benefits of the after-party as a sponsor opportunity is that it lends itself to a greater level of networking, whereas during a reception people will tend to gravitate towards people that they know. That’s just the start. The profits also really flood through from selling individual tickets and tables at the awards show. Typically, these start at N5, 000 and rise through N10, 000,000 depending on the ceremony and the location. Again another source of revenue is through advertisement slots on TV (known as Telecast). In 2015, the average price for a single 30-second slot in the Oscars’ programming exceeded $1.8 million. For the Grammy Awards, an ad cost about half as much, at an average of $942,000 and a TV spot in the Golden Globes went for an average of $577,000. The most-watched Oscars was in 1998 when 55.3 million viewers watched “Titanic” win the best picture as Billy Crystal hosted. People remember your brand and your shows fondly if the experience they have of it resonates which is basically what translates into higher ratings and consequently more revenue. Step it up each year and integrate the theme, the organization, the sponsors, the pre-event and post-event components – Design an integrated experience!